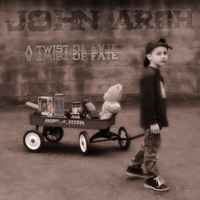 Straight from the mind of John Arch, former front man of the ever-popular progressive rock band Fates Warning, comes A Twist Of Fate the new solo EP that features some of today’s most influential progressive rock musicians. With John Arch tackling vocal duties, Jim Matheos (Fates Warning) on guitar, Joey Vera (Armored Saint, Fates Warning, Engine, Seven Witches) on bass, and Mike Portnoy (Dream Theater, Transatlantic) on drums, expect nothing short of sheer genius from this truly all-star line up. 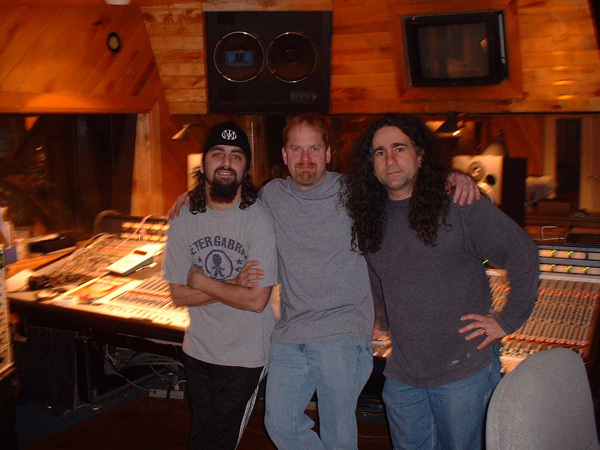 This all-star project started when Jim Matheos contacted Arch to do some vocals for a different side project he was working on called OSI. At first Arch was a little put back and somewhat apprehensive because it had been so long since he had done anything musically. Arch then made the suggestion that he write some music of his own and then send it to Jim to check out. 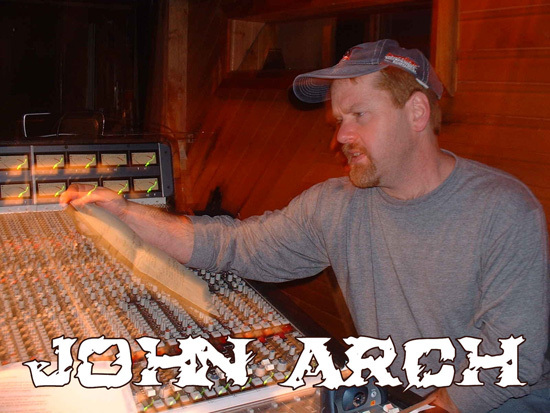 So Arch made a quick recording of guitar melodies and some lyrics and sent it off to Jim who then laid down keyboard and drum machine tracks. One thing led to another and the next thing you know the guys had a rough recording and played it for Owner/CEO of Metal Blade Records, Brian Slagel, who was so impressed he offered them a deal. With a record deal in hand the band started to fine-tune the tracks they had worked on and assemble a full line up. 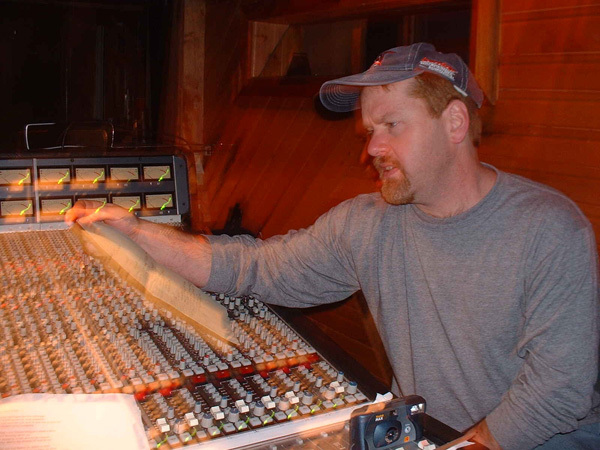 “The recording process for this EP was done much different then it was in the old days,” says Arch “back then everyone would get together and jam and bounce ideas off each other in a basement. 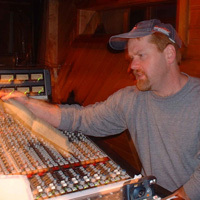 The way we did it for this project was Jim would record all the guitars and then send it to me to lay down all the vocal tracks. 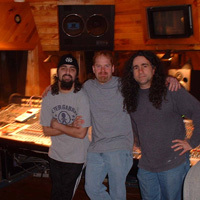 Once I was finished I would send it to Mike who would lay down all the drums and then it would go off to Joey to lay down the bass tracks.” The result of this aberrant recording process is beyond doubt a very high energy EP that will not go unnoticed once it reaches the listeners.